Our 1930s Grade 2 listed building is exquisitely maintained providing our guests with a touch of nostalgia and art deco style unique to this part of the capital. Our 1930s Grade 2 listed building is exquisitely maintained providing our guests with a touch of nostalgia and art deco style unique to this part of the capital. The fabulous setting is matched with our own impeccable attention to detail that ensures that an event or special occasion, held here, is truly memorable. 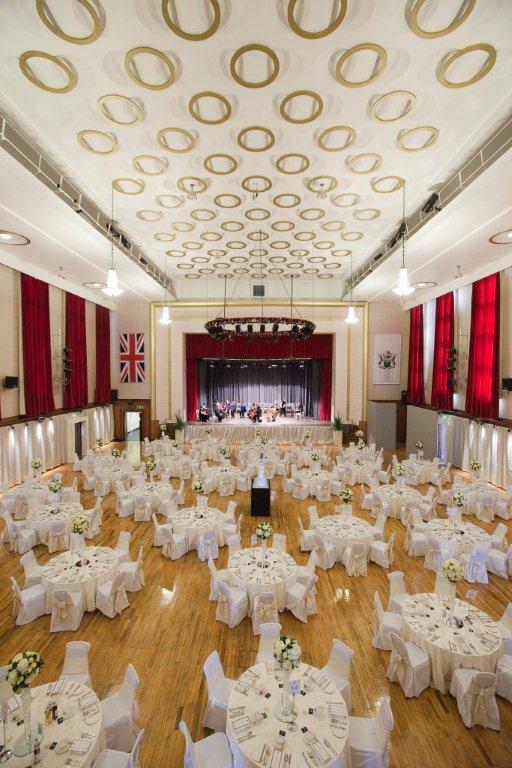 This imposing art deco building set in the Town Hall Complex, is ideal for weddings, conferences, dinner dances, concerts, exhibitions and other major events. Its superb acoustics also make it one of the UK's top venues for live music. With its separate bars, balcony and ticket office. 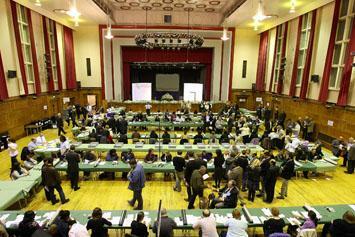 The Assembly Hall is Walthamstow's premier venue, and as such is often booked years in advance! Our aim is to provide visitors with a unique combination of architectural heritage, a varied and attractive programme of events activities and impressive service. 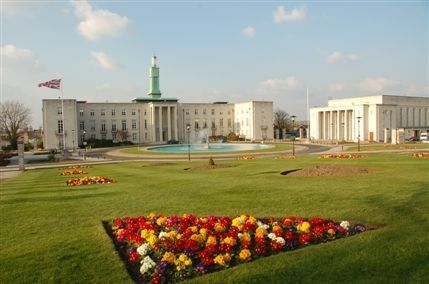 Contact Walthamstow Assembly Hall directly or use our simple contact form.